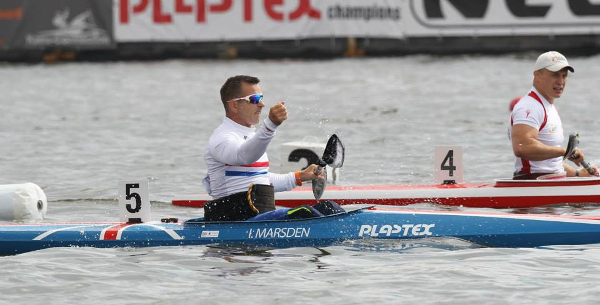 TORQ-Fuelled Ian Marsden has just home from the European Sprint Championships in Brandenburg Germany with the Paralympic and Olympic team. I won GOLD in my class K1 200m sprint, with a new World’s best time too! There was just 0.25 seconds between 1st and 5th place and the whole experience was amazing. The event was live on the Eurosport live stream and there was also a massive 60,000 crowed watching in the stands as canoeing is as massive in Europe as cycling is. 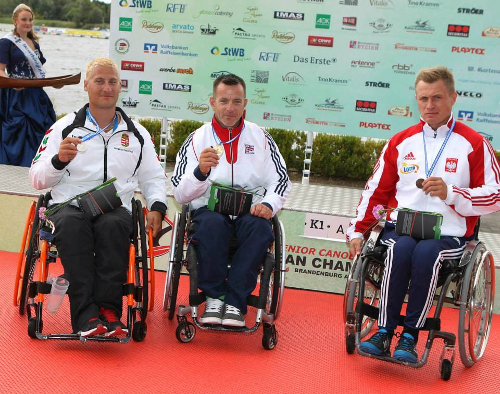 I have the World Championships next month in Moscow, which I’m sure will be challenging!